What time tomorrow is this event? a most excellent job, Corey~! Good job, Corey. To paraphrase Thomas Paine, author of “Common Sense,” time makes more converts than reason, but initially the defence of a flawed policy will be fierce. 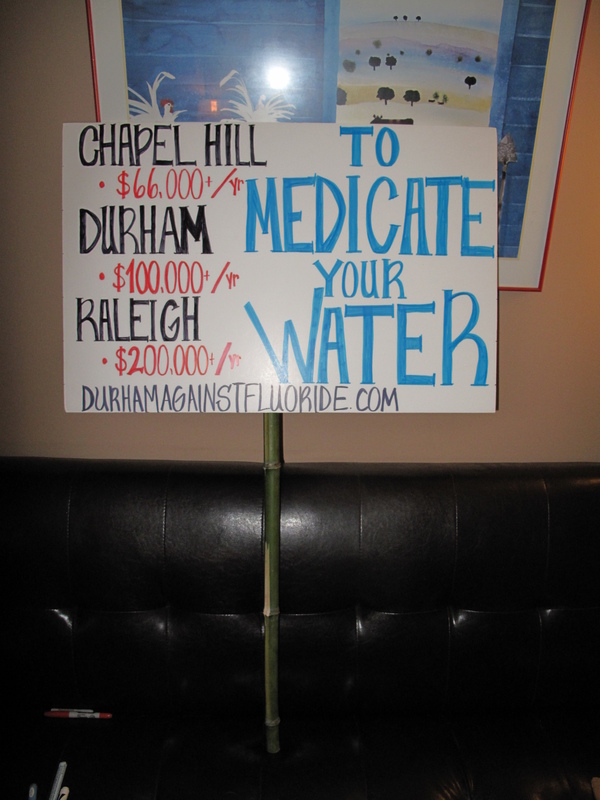 Time is on our side and will bear out the facts that are presented in Durham, Raleigh, and Chapel Hill in an effort to end the mass poisoning of our populations with known hazardous toxic waste products. Persistence is the key.